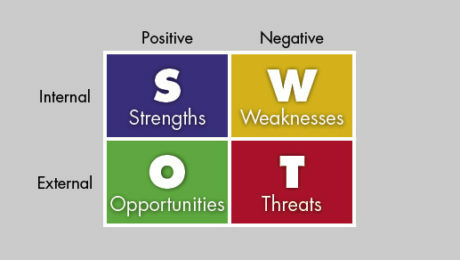 Typically presented as a matrix (see accompanying image), a SWOT analysis provides a logical framework for better understanding how your business runs and for improving (or formulating) a strategic plan for the year ahead. Our firm can help you gather and assess the financial data associated with the analysis. Call us at 205-345-9898.